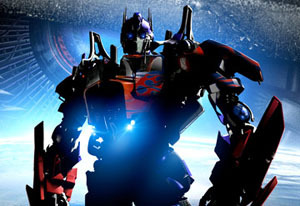 So, Transformers 是給大人看的, 而不是給小孩看的? 在這裡電視上也是打片打的利害 這種片子也有女主角啊? MPAA: Rated PG-13 for intense sequences of sci-fi action violence, brief sexual humor, and language.